Extended version: A year later we circle back to the women who launched AgTech companies. 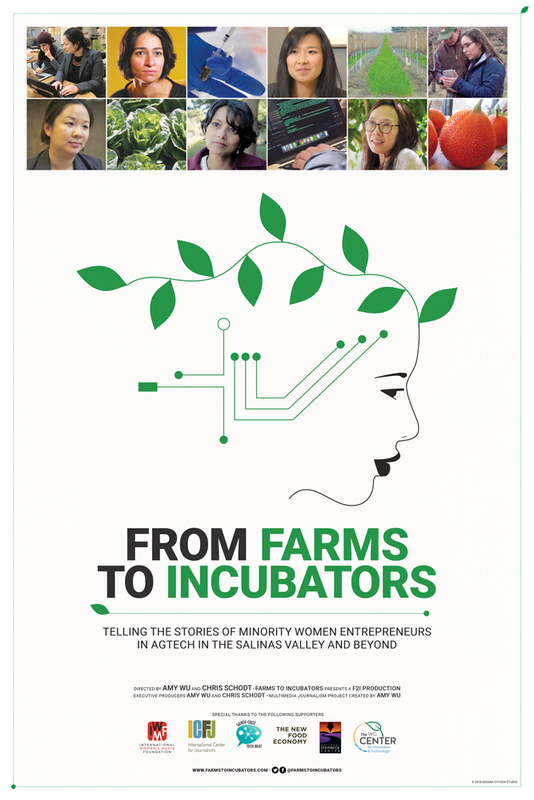 Original version: we profile several minority women entrepreneurs in AgTech. May 3: Steinbeck Fest screening!